Damaste Real Estate established in 1996 was the real estate investment arm of Damaste Holdings Inc. 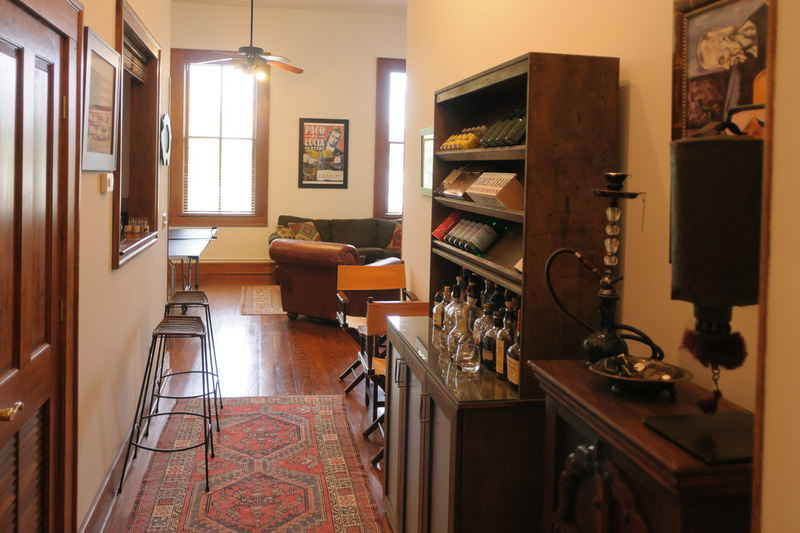 Since its organization Damaste Real Estate has redeveloped properties throughout downtown Macon. Their continued efforts over the last 20 years have contributed greatly to the vibrancy and economic impact of downtown Macon. Most notable in those investments is The Newberry Building located at the corner of Cherry and Third Street, which houses The Market City Café, a salon, office spaces and 9 residential units. 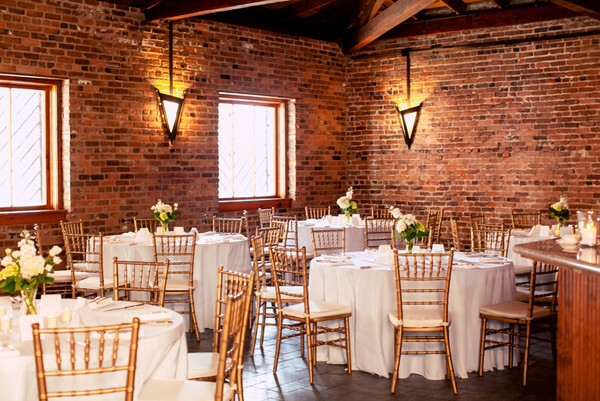 The Blacksmith Shop, a 10,000 square foot special events facility located at 655 Poplar Street used for wedding reception, private parties and corporate events, and the Myers Building a mixed use building containing 5 residential units and 2 retail spaces. Other properties include a parking garage with retail on the ground floor, the former Karsten-Denson Hardware Store location. 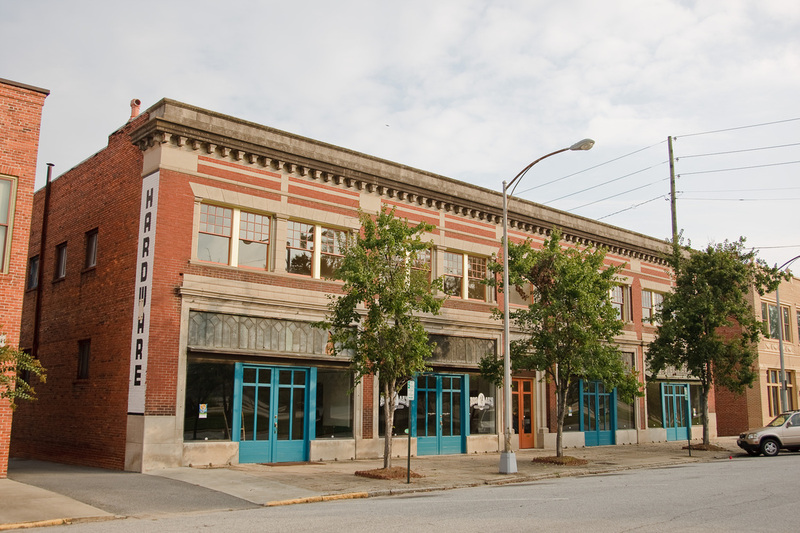 In 2013 Damaste Real Estate announced plans for the redevelopment of The Rhodes Standard Building, located in the triangular block between Second Street and Cotton Avenue into a mixed use space containing 12 upscale loft apartments with 3,000 square feet of retail space on the ground floor. Throughout its history Damaste Real Estate has always envisioned something new and unique for each of its buildings. We are committed to our belief that you should not just make downtown new again, but make it better.